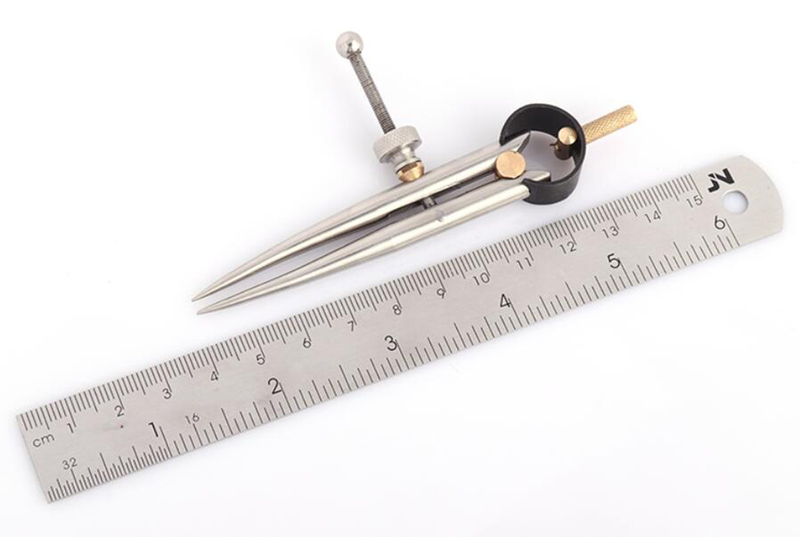 Designed for toolmakers and all good mechanics who require finer adjustment and better balance so a more sensitive “feel” can be obtained. 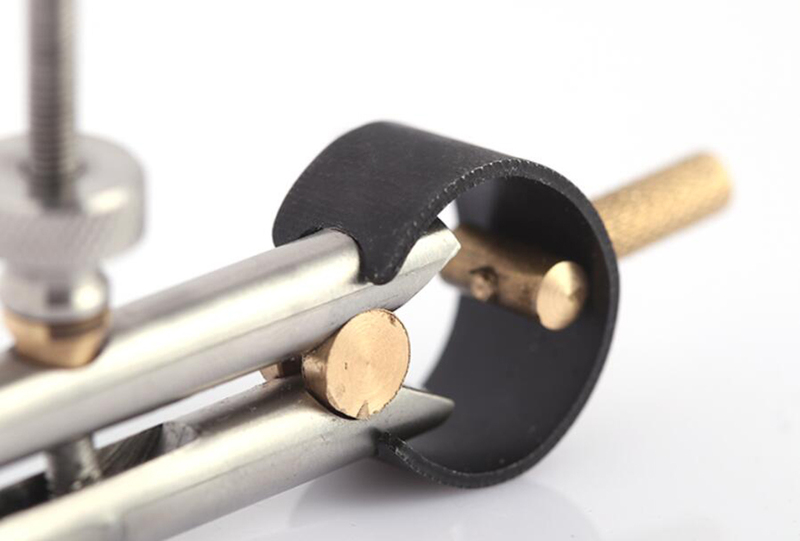 -----Brass handles and bearings, stainless steel round leg, the cost is 3 times more expensive than iron, carbon steel . 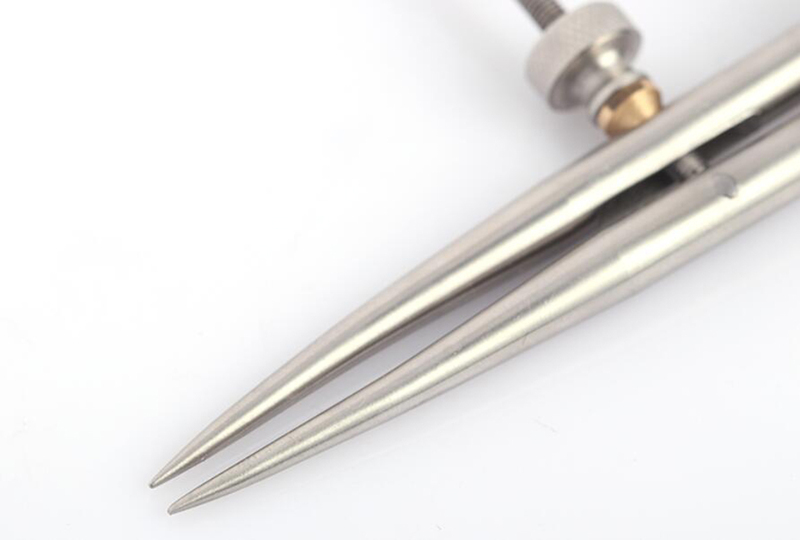 -----Precision made,durable and rustproof, with an extremely long service life. 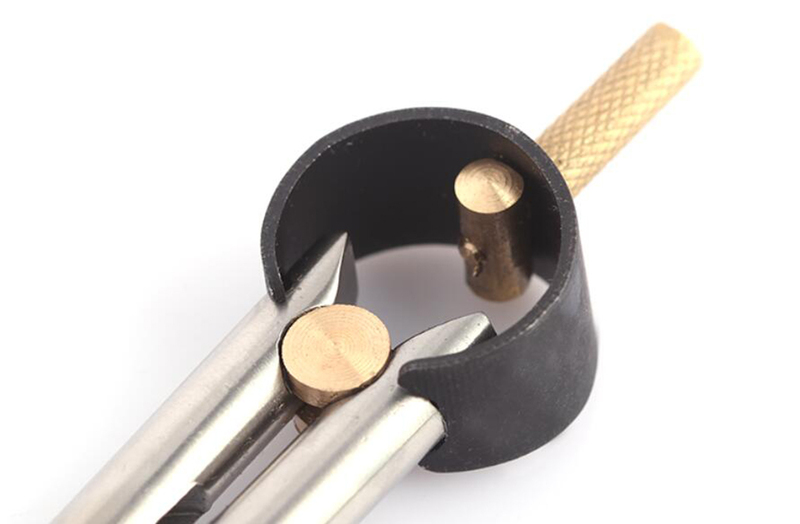 -----Round legs and solid nut,feature hardened points for precise marking of the work piece, an adjusting screw has a self-seating washer and nut to permit quick and positive adjustment. 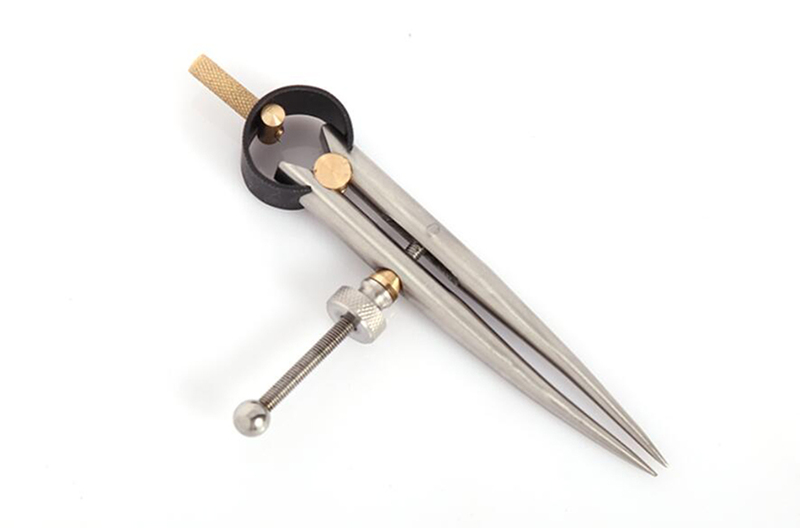 -----Can be used to plot curves, border lines, adjust patterns, space lacing holes and scribe circles, mark divisions. 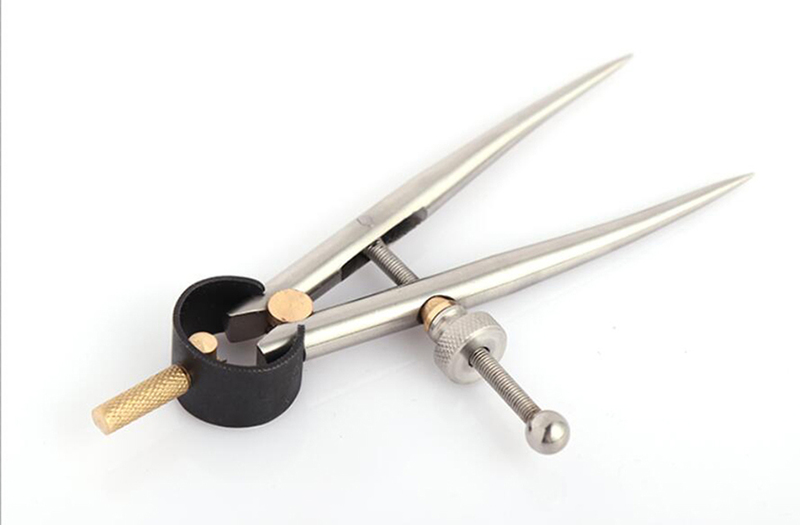 Ideal for scribing arcs, gauging and dividing lines,ideal for jewellers/watchmakers /metal workers/leathercraft workers. 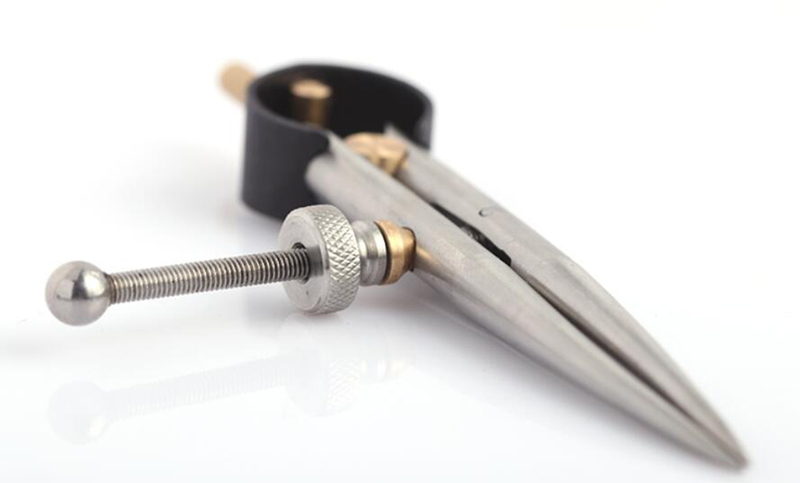 1, the top of the screw can be active, in the process of transport may also be out, we can self-tightening or loose. 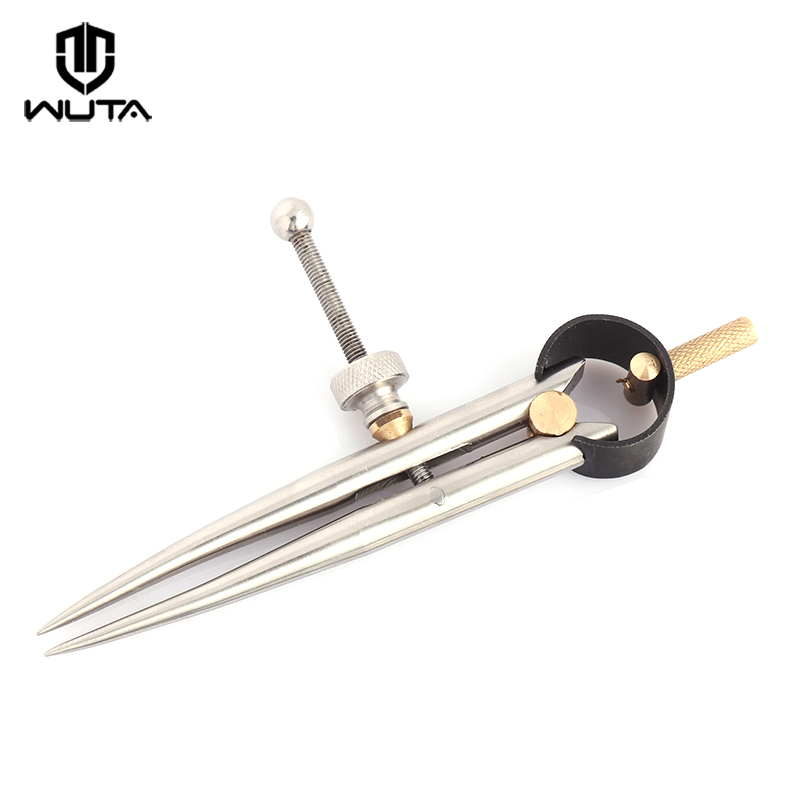 2, different players on the tip of the sharp requirements of the different requirements, such as grinding more sharp or more round, you can use whetstone, grinders, sandpaper and other self-treatment. - We are not responsible for any custom duty or import tax. -Once you don’t find all item you had ordered,please don’t throw away any of the packing material, and contact us immediately. If you order the leather and the other small product,the small items maybe wrapped in a fiber container. -If you are not satisfied when you receive your item,please return it within 7days for a resplacement or money back.Please contact us before you return it.The shipping fees is paid by buyer.